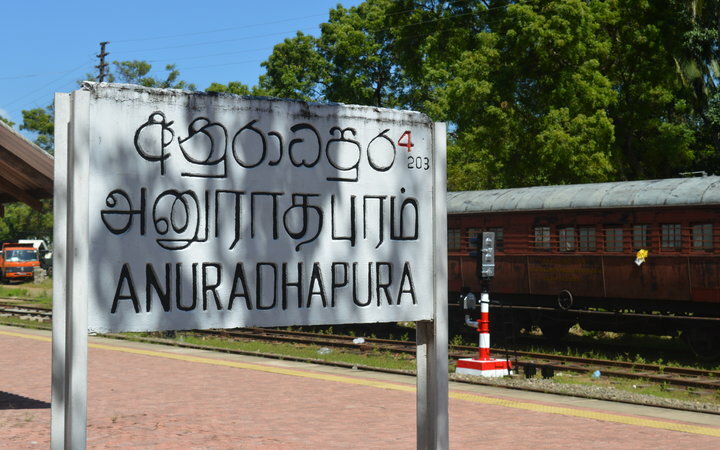 A New Destination for 2016: Anuradhapura! Firstly, we’d like to wish all our readers a Happy New Year. 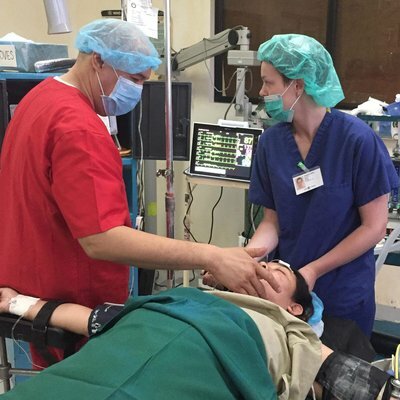 2015 was huge for us and our students in every respect. Now we’re raring to start 2016 off at lightening pace. 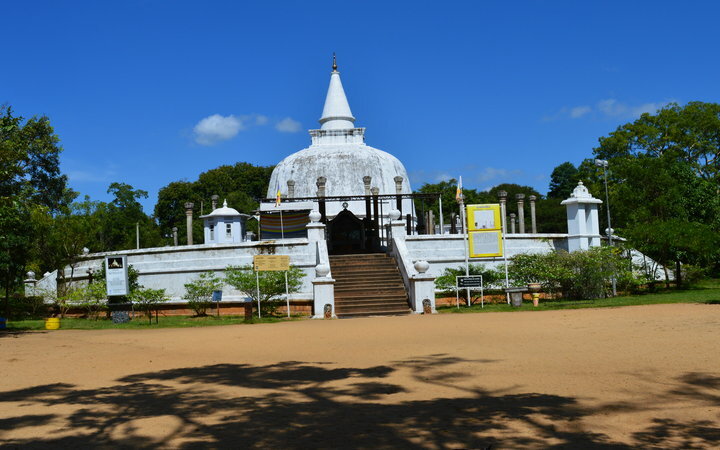 Anuradhapura is an ancient city that’s located in the northern half of the beautiful tropical island that is Sri Lanka. The feel of the place, being a seat of Buddhism, is peaceful. But there’s a variety of things to see and do both in and around the city. It would take you months to explore everything. In the way of culture, the city boasts over 50 Buddhist temples and stupas – none of which are any less than spectacular. You’ll have to pick a region you want to explore as they’re spread out across the region. When you’ve landed on an area, you can spend the day wandering between impressive ancient religious architecture and lush tropical landscapes. There’s also a lot of wildlife in the area. On safari in the National Parks you’ll see many indigenous species that you can’t find anywhere else, as well as more familiar creatures like monkeys, leopards, and deer. 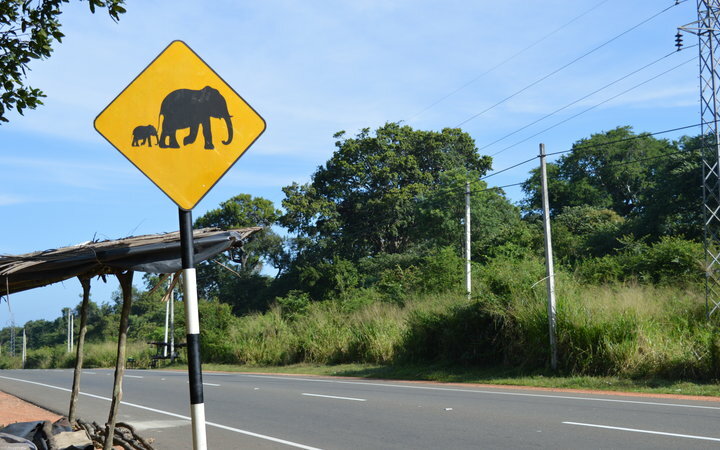 You may also spot the odd elephant or two crossing the road. Among other things you’ll have the chance to take a hot air balloon ride over the region of Dambulla’s lush jungles and abundant paddy fields – one of those experiences to which words can’t do justice. 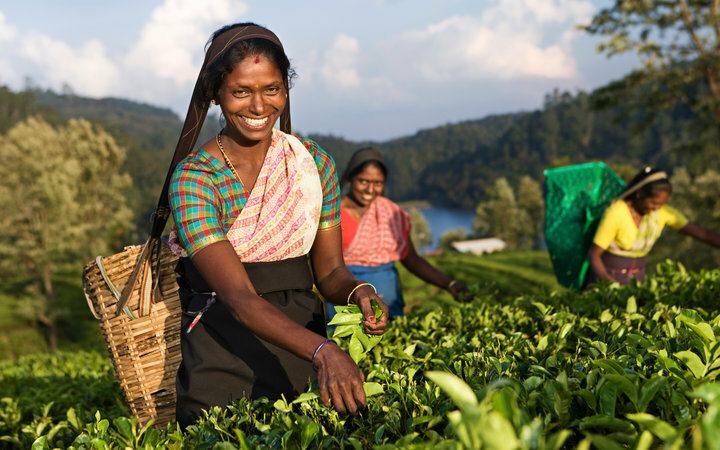 The city in which the Work the World HQ is based is a buzzing centre of Sri Lankan life. 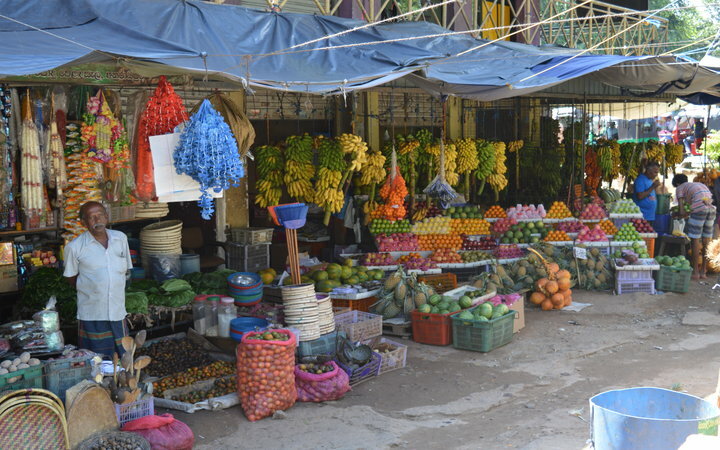 Markets, young Buddhist monks offering blessings, street food vendors, bars, and local Sri Lankan people going about their daily life. The city is a mix of ancient and contemporary, as the ‘New Town’ is quickly developing. If you head to the East Coast you’ll find the beaches. And what perfect beaches they are – pure white sand, turquoise sea, and not a tourist in sight. 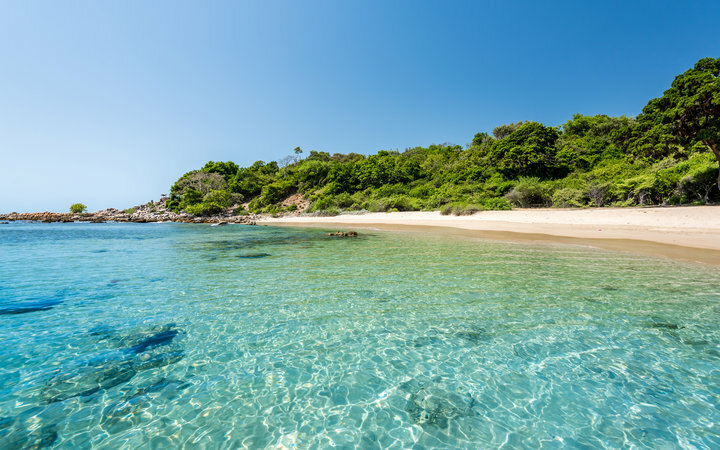 Anuradhapura and the surrounding regions are relatively undiscovered as far as tourism goes, so expect levels of tranquility that you’ve never experienced before. 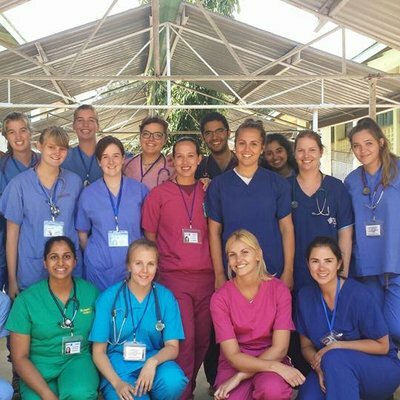 We offer our full range of healthcare placements in Anuradhapura. To find out more and watch the video, click here.